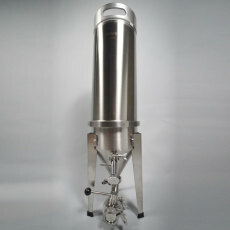 Ferment, carbonate, AND serve your homebrew all from one Stainless Steel vessel with the Cornical Fermenting System from Blichmann Engineering. 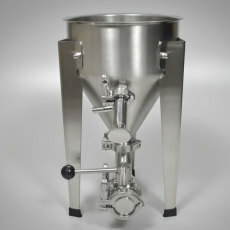 Ferment, carbonate and serve, all in one vessel! 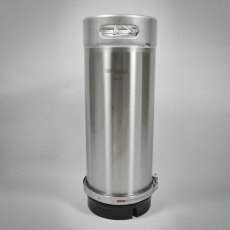 Perfect for 5 gallons of homebrew and 6 gallons of wine. Top notch quality you've come to expect from Blichmann Engineering!